You have the 0 wrench? Can you post or send me a picture? How much do you want for it?Take paypal or how do you want payment? 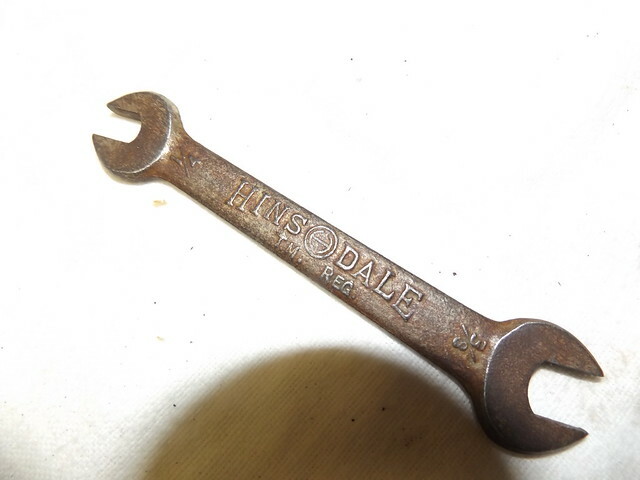 It will be my usual price for wrenches on Tooltalk. 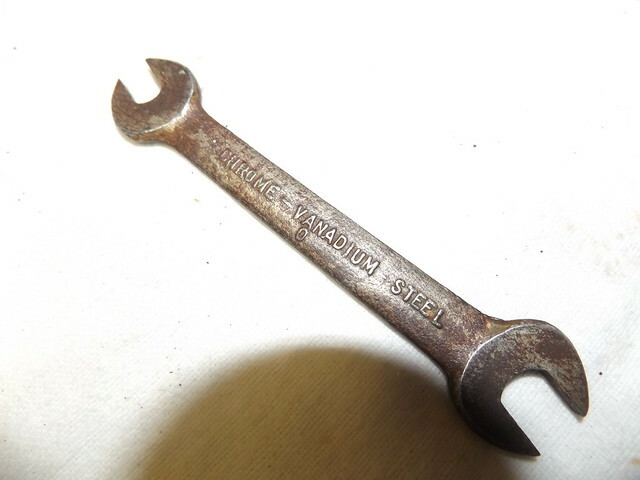 I received the wrench yesterday in the mail. Thank you so much! Papaw, thank you for hosting this site. I've received so much help with my wrenching hobby from the great people here on Tool Talk that I'm continuously impressed. Skip, you are a cross sectional example of what Tool Talk is about. Again, thank you! I will be dropping a bag of dog food into the donation bin at my local Petsmart store. Any interest in the 5 wrench board? What are dimensions inside the border trim? Inside the frame it's 10 5/8" wide by 10 1/4" tall to the bottom of the vinyl logo.